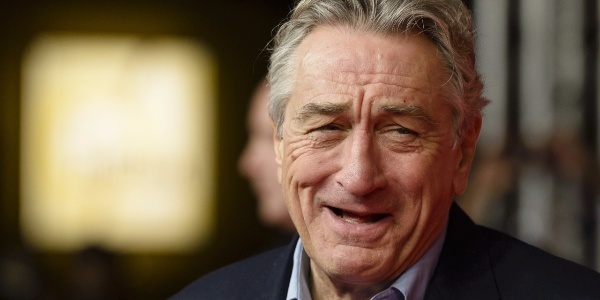 Our American Network - Robert DeNiro: Why We Love Him...Just A Lil' Bit. Robert DeNiro: Why We Love Him...Just A Lil' Bit. On this day in history one of the greatest Actor's the world has ever seen was born. American Robert DeNiro's story is told by those who were closest to him.